Enjoy the quality and energy efficiency of triple pane windows and doors. Find the window and door solutions among the variety of shapes, colours, and materials that match your unique style. 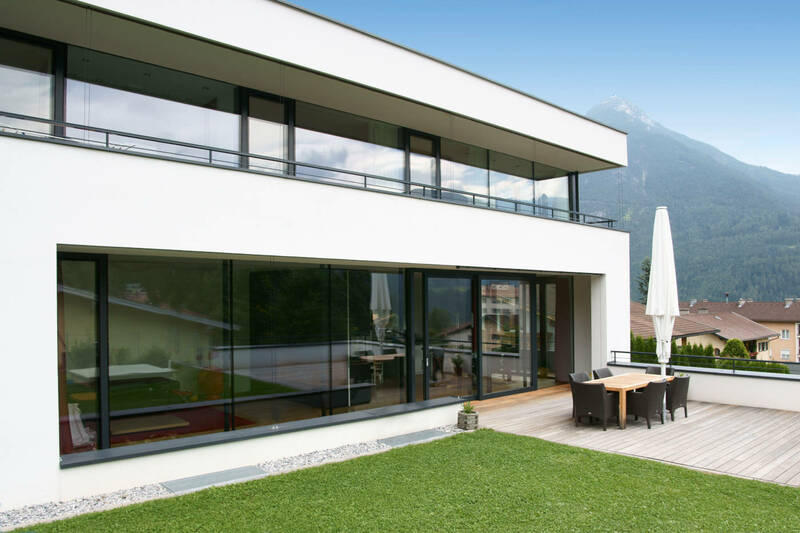 Our tilt-and-turn windows are renowned for their superior insulation values. We specialize in triple pane glazing to ensure maximum comfort in your home all year round, reducing your energy bills and improving the quality of your home. Seamless sun and privacy protection. Our door systems meet the highest demands for burglary protection and energy efficiency. Trust the quality of your doors with custom design and security features that suit your unique needs. Start designing your custom entrance door with the Internorm Door Designer.